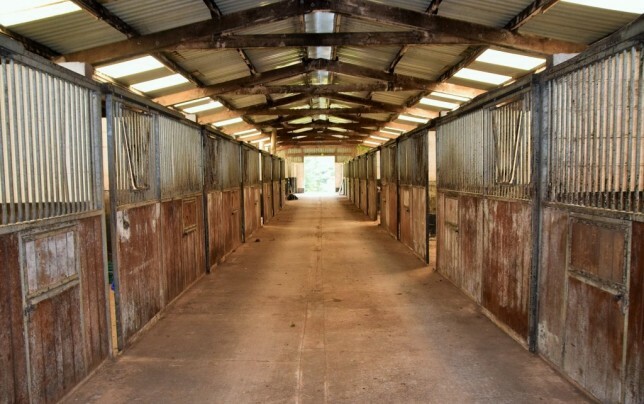 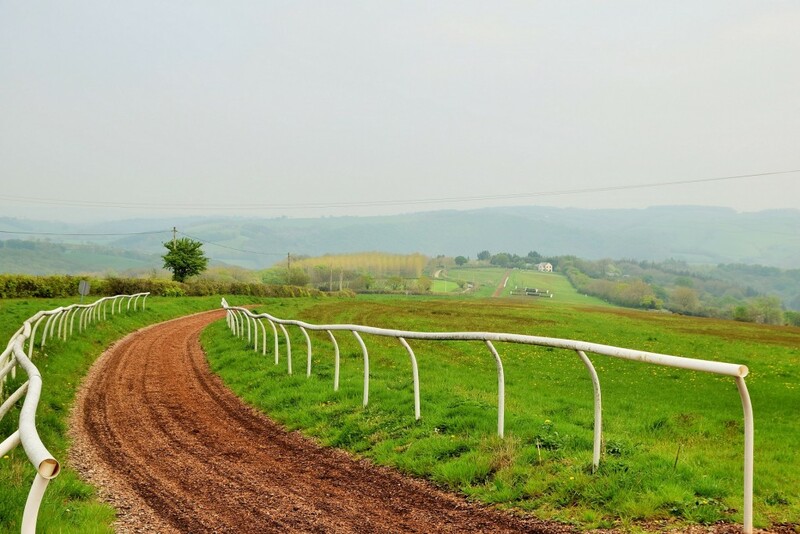 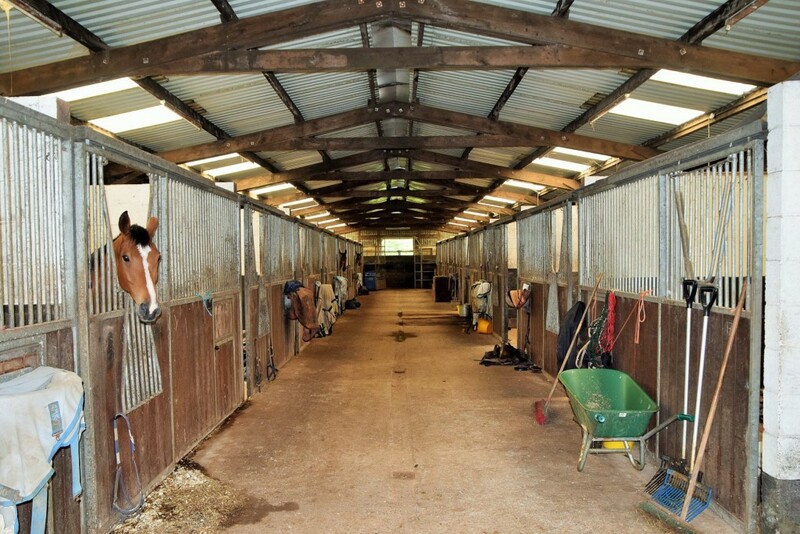 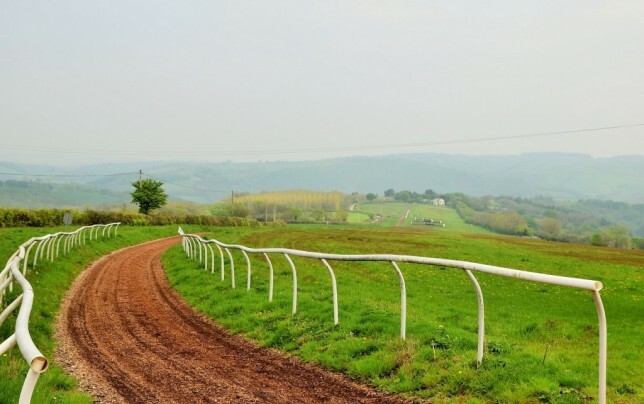 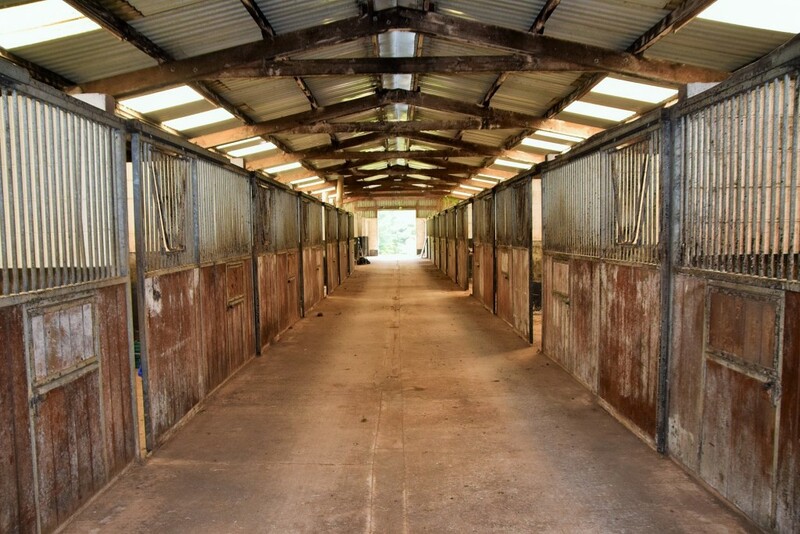 A superbly equipped c. 55 Acre training yard with an excellent 1 mile incline gallop, American Barns with 33 stables, 5 bay horse walker, tack and feed rooms, office and associated outbuildings. 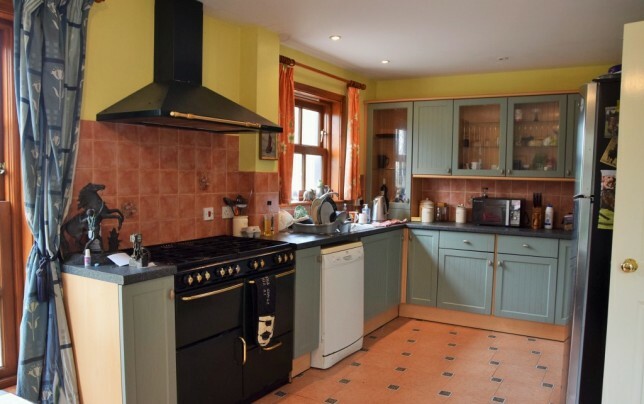 Four bedroom family home and two bed park home. 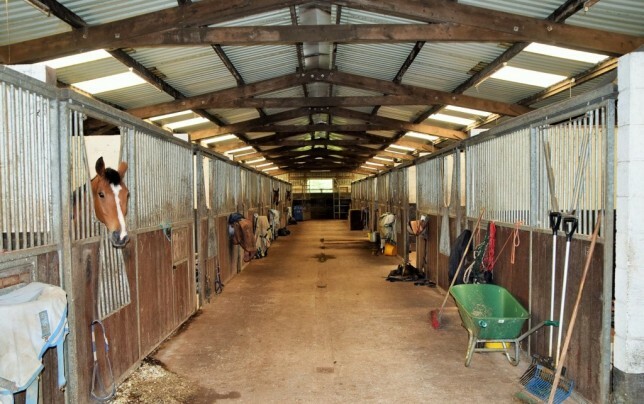 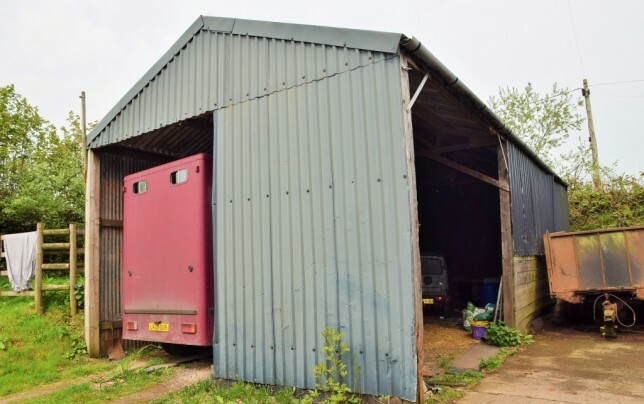 The house has a condition of occupancy which state it must be occupied by the manager or persons employed by the adjacent commercial stables. 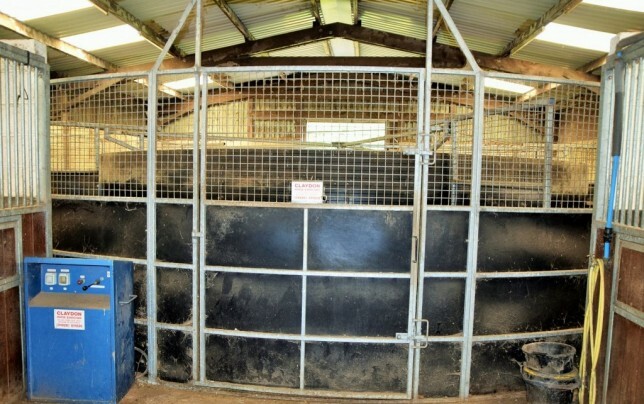 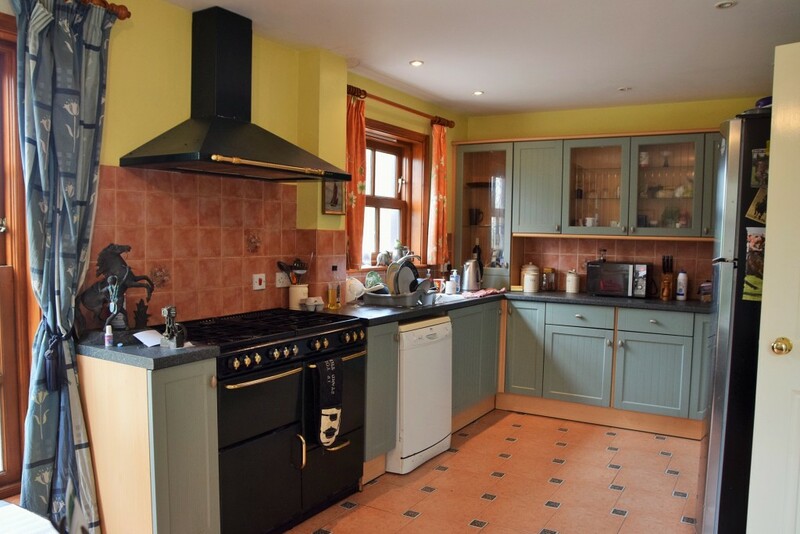 It is a good size with double glazing and oil fired central heating. 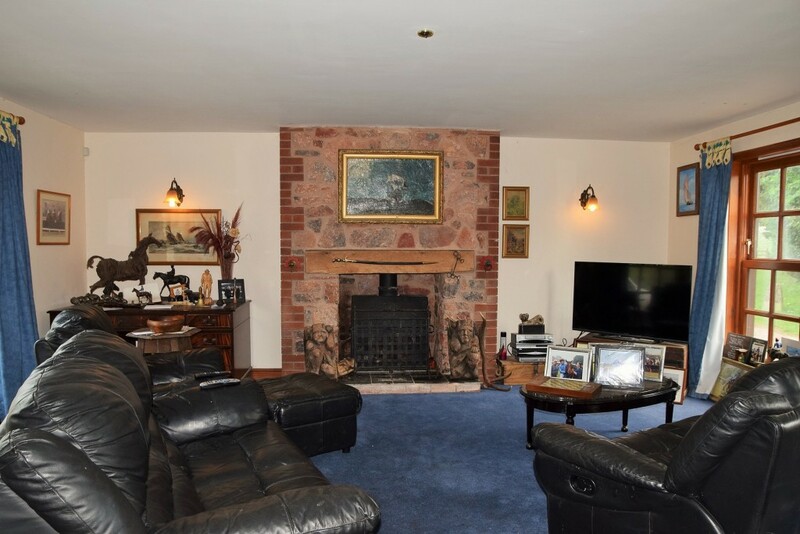 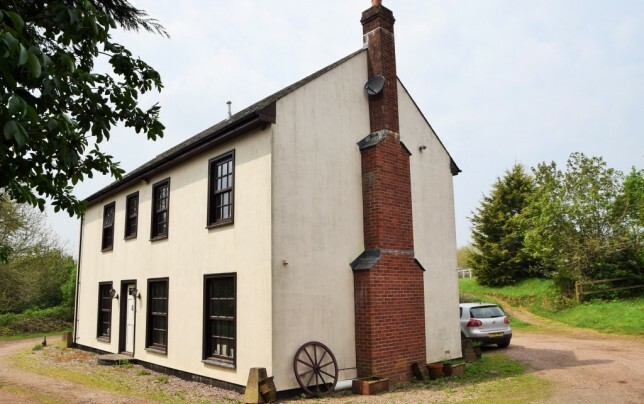 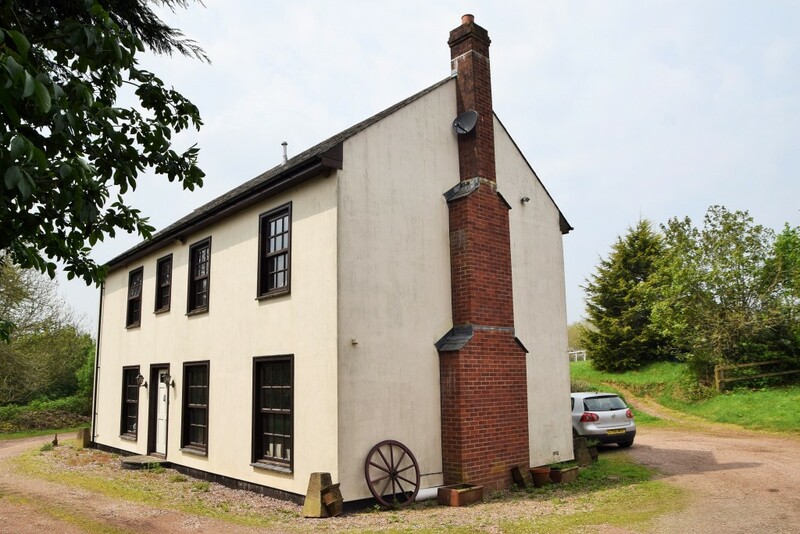 The Living room has a wood burning stove, the Kitchen has a range of fitted units, range cooker and tiled floor, a Hallway, Office and Cloakroom complete the ground floor. 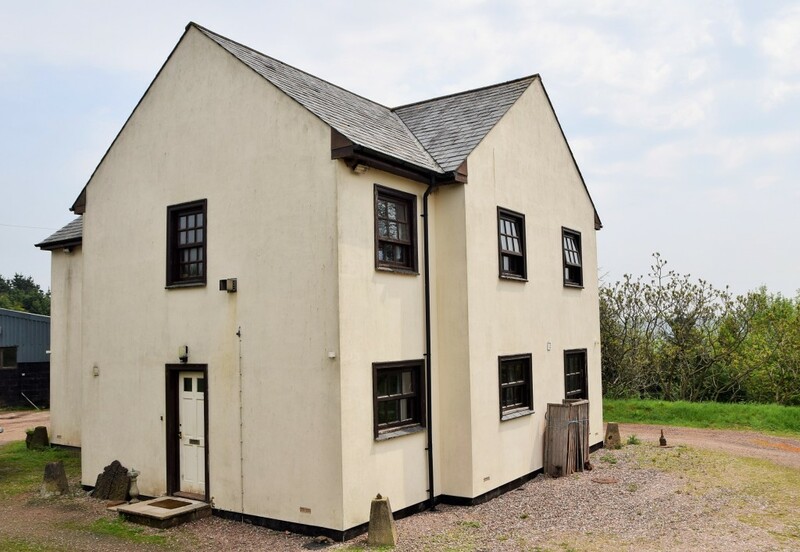 The first floor has Four bedrooms, Two en-suites, Family shower room, Closet and Laundry Room. 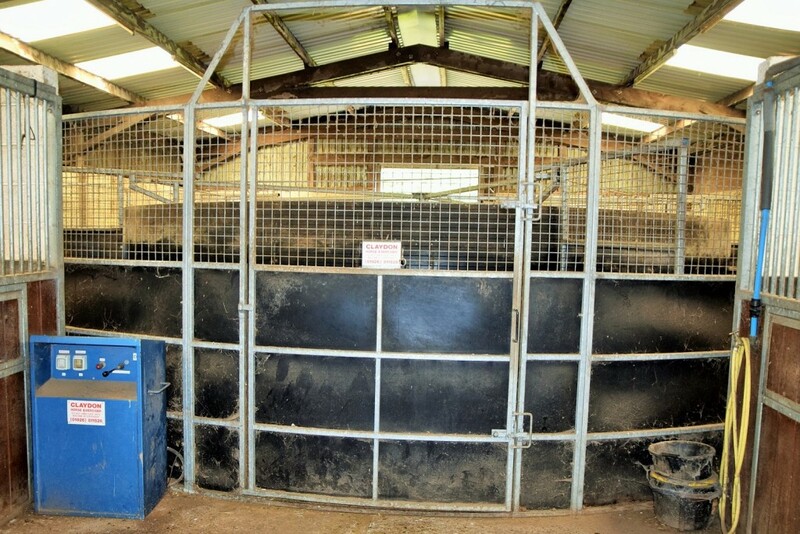 All weather with a mixture of incline, level and slight decline, partially enclosed with running rail. 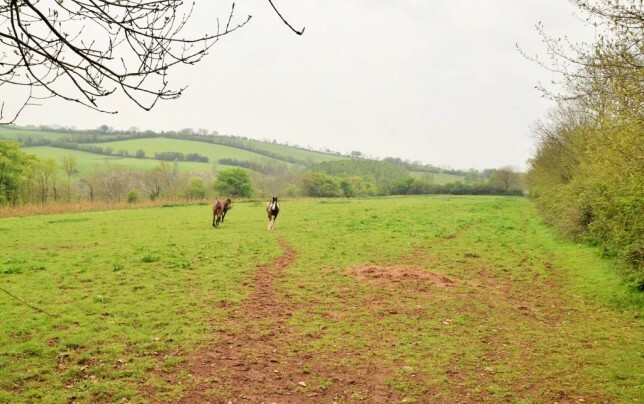 Mature pasture with hedging and mature trees, the land is mainly sloping with level areas. 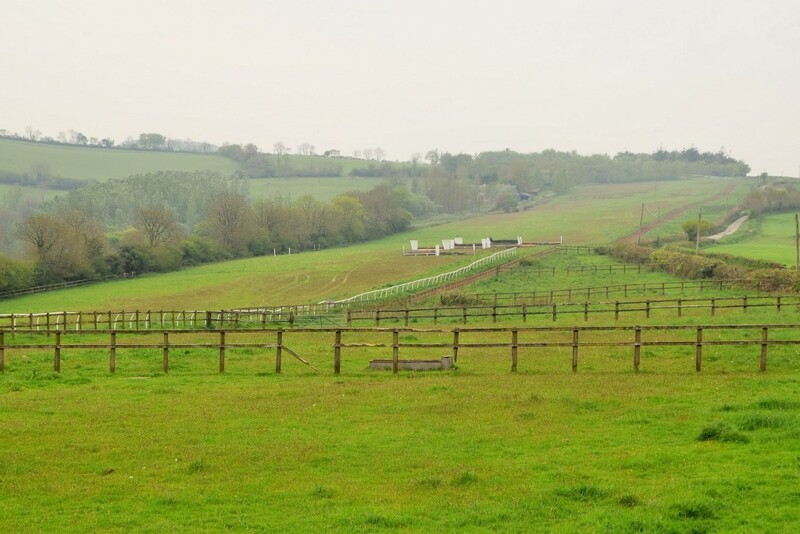 There are five post and rail level turnout paddocks and four larger sloping paddocks with a small stream to the far boundary. 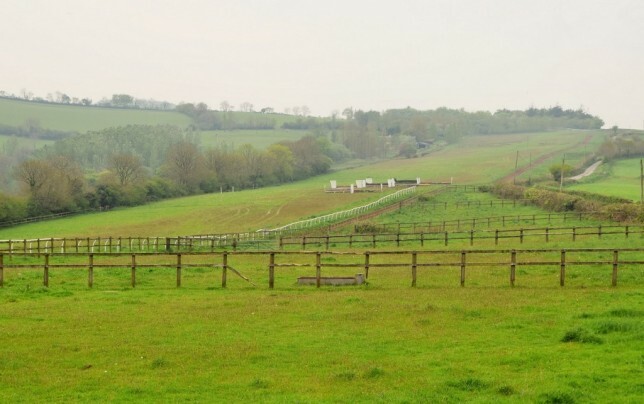 From M5, leave at J27 onto A361 and continue for 8 miles. Take the Bampton exit off the roundabout and continue to Cove. 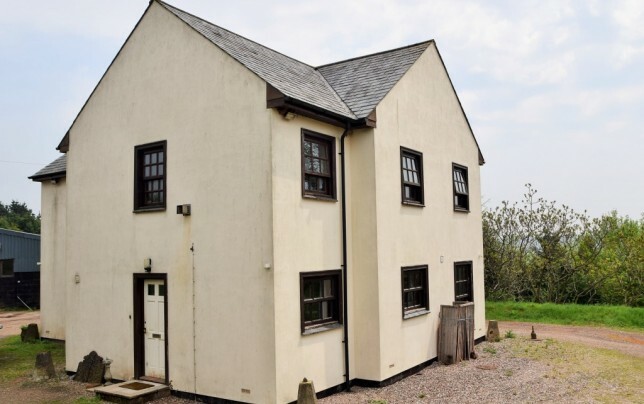 In the village turn left at the crossroads, go over the bridge and keep right, continue up the hill and Steart House will be found on the left hand side.